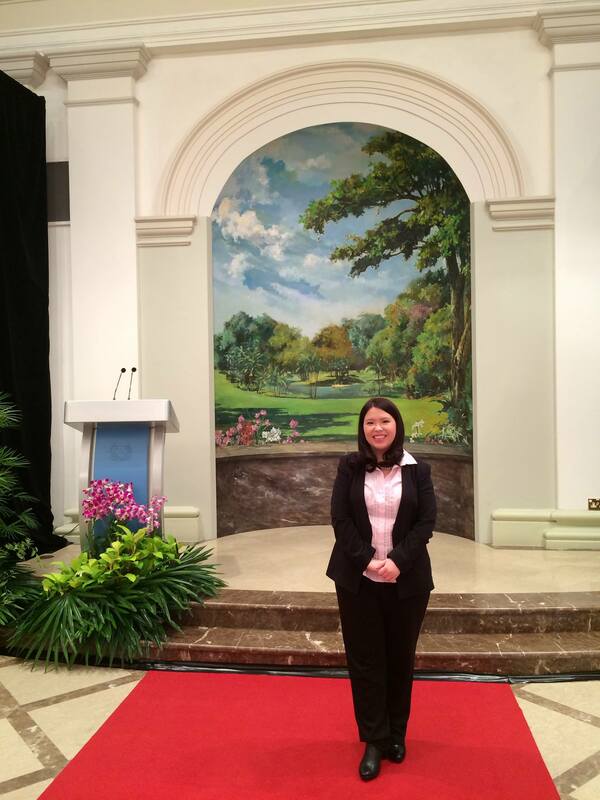 Photo taken at the Istana, before the ceremony. Melissa was one of three recipients of the A*STAR/SNAS Young Scientist Awards. The award was presented by Mr S Iswaran, Minister, Prime Minister’s Office; and Second Minister for Home Affairs, and Trade and Industry on 4 November 2014 at the Istana. This entry was posted in Awards on November 6, 2014 by M.